One story living never looked so good! 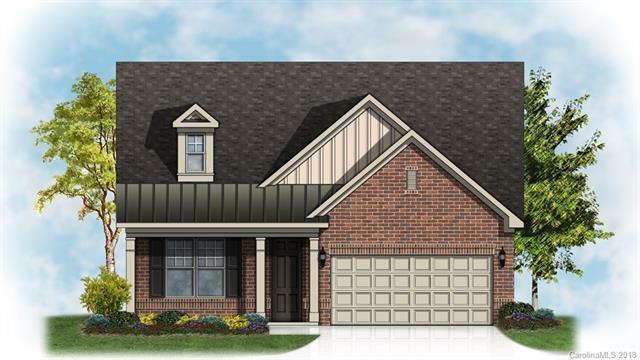 Gorgeous new ranch home currently under construction in the highly desirable Hunton Forest community. This home offers an open and airy feel with 9 foot ceilings and 8 foot doors throughout, tons of natural light, great covered back porch, design upgrades too numerous to count and an owner's bath you have to see to believe!